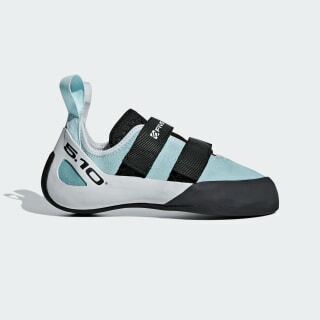 Climbing shoes for going from gym to rock. Move outdoors. 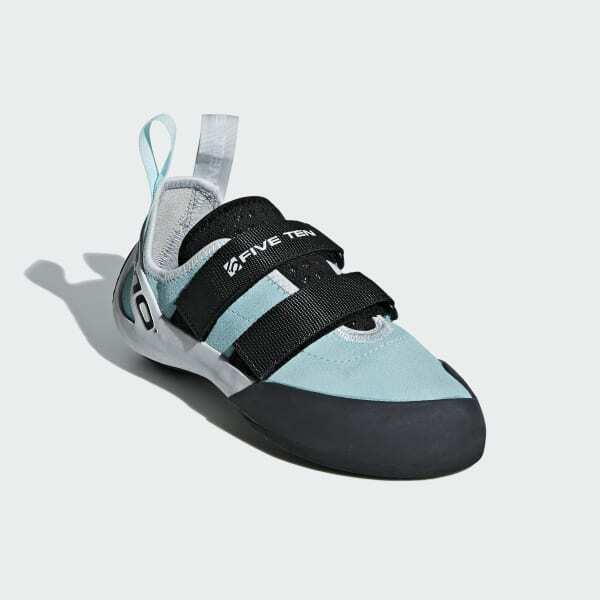 These climbing shoes offer a blend of sensitivity and support so you can take your climb from the gym to the rock. They're built with a lined leather upper with a breathable tongue for comfort. A Stealth® C4 rubber outsole provides unbeatable grip and unparalleled edging power.